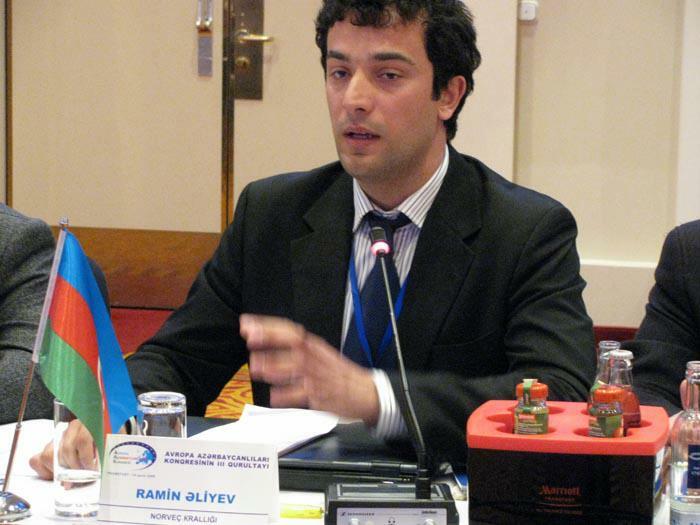 The NAYO is a non-political, non-profit and non-religious organization for people with an interest for Azerbaijani community in Norway, Azerbaijan and Azerbaijani culture. The main aim of the NAYO is to promote and protect cultural, professional and social interests of her members and represent them. All activities are based on mutual respect, tolerance and solidarity. I am delighted to welcome you on the official website of Norwegian Azerbaijanis' Youth Organization - NAYO. This website provides information about the activities and events organized by NAYO and wide ranging bilateral relations between NAYO and our partner organizations. Our mission is to protect the rights of our members and safeguard their interests. Operating since 2006 in Norway, we fulfill this noble mission with great care and attention. As you learn more about our organization and build partnerships, we would be delighted to offer you further assistance. 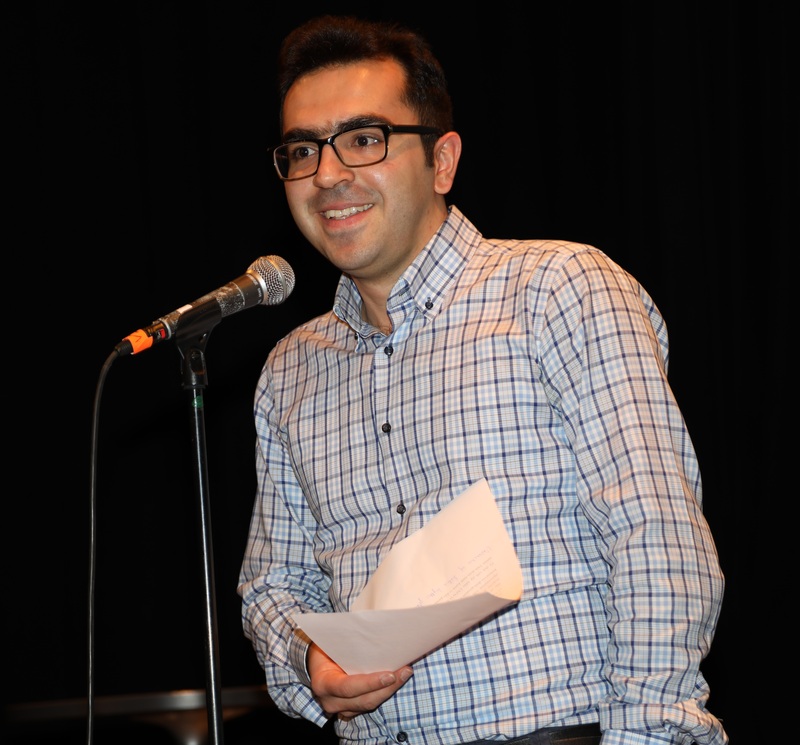 NAYO was founded in Oslo in 2006 by a group of active youth led by Ramil Aliyev. 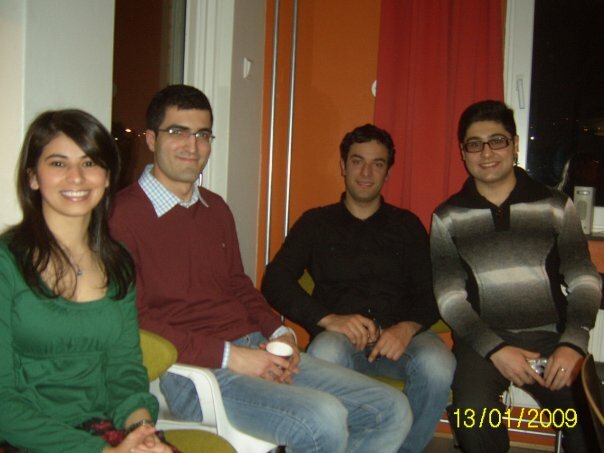 NAYO was the first successful project that ever managed to get all Azerbaijanis together in Norway for the first time. It was mostly driven by young, energetic students who came here to study. They were burning with one idea - to get the Norwegians to know Azerbaijan that newly became independent after the fall of the Soviet Union. Already in 2011, the NAYO was a full member in LNU - Norwegian Children and Youth Council and UngOrg - the Child and Youth Organizations in Oslo. In 2013, NAYO reached the highest peak that any multicultural child any youth organization ever could in Norway; As one of the first nationwide multicultural youth organization in Norway, NAYO was supported by Fordelingsutvalget - an allocation committee under the The Norwegian Ministry of Children, Equality and Social Inclusion. 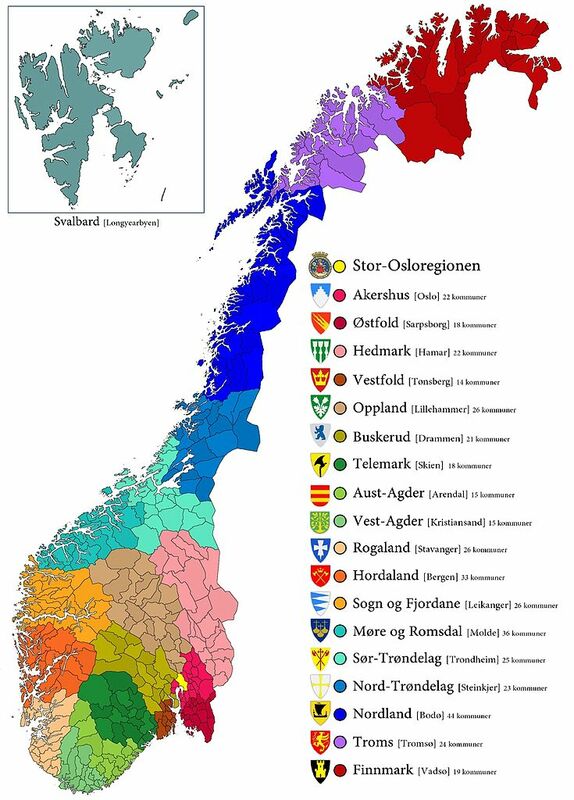 Today NAYO is one of the most active youth organizations with 6 branches in 5 counties in Norway; For the time being, we cover the following counties: - Oslo (2 branches), Hedmark (1), Vest-Agder (1), Rogaland (1), Hordaland (1). 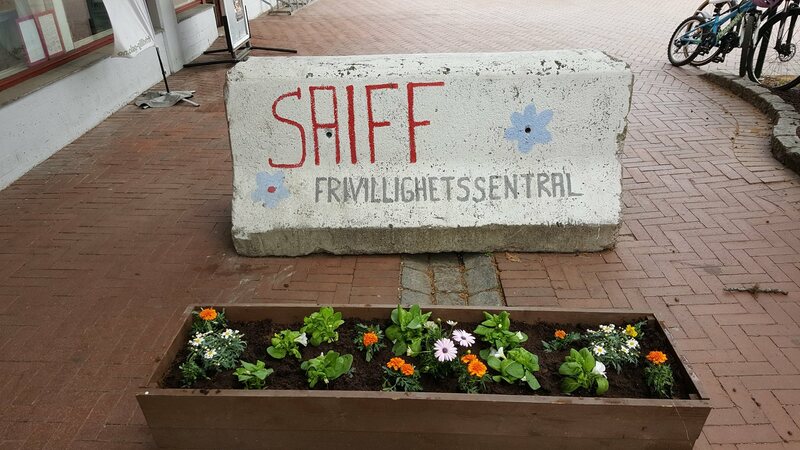 Our office is situated at SAIFF - Sagene Multicultural and Volunteer Center (Drøbakgata 1, 0858 Oslo) where you are always welcome. Our mission is to contribute to volunteer movement, children and youth engagement in Norway. We promote atmosphere of accountability, confidence, and self-esteem building with our children and youth. We are in the business of developing an ambitious, inspired young generation. We are in the business of addressing & closing society’s darker cracks that many young lives fall into. Since 2006, commitment has been a primary value. We are committed to our child and youth engagement. We believe that respecting people and their identity is an important value. We care for each other’s thoughts and feelings. We are one human family whatever our national, racial, ethnic, economic, and ideological differences. We are our brothers’ and sisters’ keepers, wherever they may be. Tolerance, to put it simply means adopting an open mind in your interactions with others who, because of our innate and acquired individual differences, are unlike you. It’s a good rule of thumb that you treat others the way you’d like to be treated yourself, despite potential differences in values.